Imran Idrees is Global Portfolio Marketing Manager at Cisco Meraki. He has been part of the Meraki marketing organisation in several multi-disciplined roles since joining the company in April 2012. 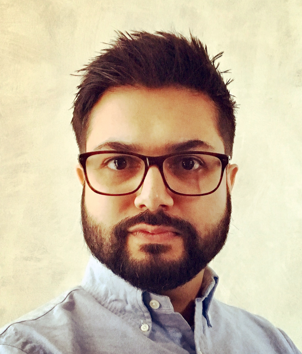 As Portfolio Marketing Manager, Imran is focussed on messaging and evangelising the benefits of the entire Meraki cloud-managed IT portfolio to various industries and audiences. Prior to joining Meraki, Imran held technical and product management positions at 3M. Imran holds a master’s degree in aerospace engineering (MEng) from the University of Bath.